When you place an order, we will require your name, email address, credit/debit card, phone and address details. This information is required in order to process your request or inform you of acceptance of our order. After placing an order online, we will provide you with confirmation that your order has been received but this is not confirmation that your offer to buy the items has been accepted. Our contract for the sale of our products will only exist once an order has been accepted, processed and despatched to you. Orders can be cancelled due to unauthorised payment and suspicion of fraudulent intent. If a cancelled purchase has already been charged to the customers’ credit card, Chiffon Boutique will issue a credit to the account of the same amount within 7 business days. Chiffon Boutique does not guarantee the price of any item listed on this website until your order has been processed. Whilst Chiffon Boutique takes steps to ensure the price and details of products listed are correct, if they are incorrect, Chiffon Boutique reserves the right to cancel the order and refund. Should there be an issue with your order, one of our Customer Services team will contact you either by email. We accept Visa, MasterCard, Debit Cards and PayPal payments. 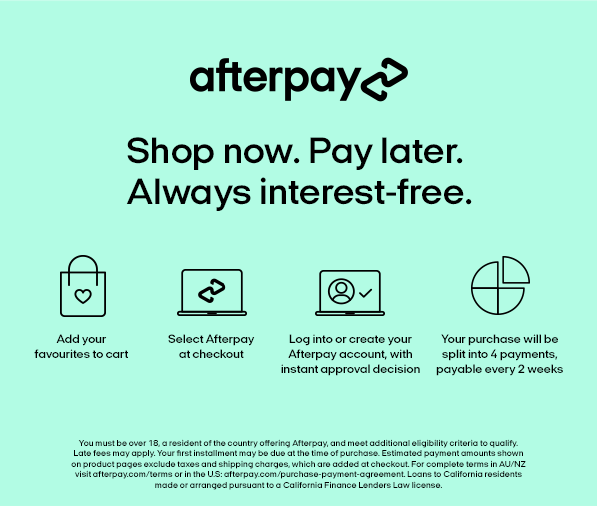 Please keep in mind - orders placed with Bank transfer (NZ Customers only) and e-cheque via PayPal will not be processed until payment has been cleared. This usually takes upto 3-5 business days. Please click here to view our FAQS. *Due to busy season, We are unable to guarantee delivery dates for Preorder items. Preorders are based on an estimated time of arrival - these arrival dates can change due to many unforseen circumstances which are out of our control. They may arrive earlier than expected or be delayed. Chiffon Boutique does not offer refunds. Chiffon Boutique does not offer refunds for change of mind or incorrect sizing. A credit is issued to you upon receiving your return. The credit is valid for 6 months. Credit will be issued via email.. Your credit can be used for all products on the website within the time limit. We ship worldwide. Please view our Shipping information for costs and delivery. Due to photographic and screen limitations associated with the representation of products, some actual clothing may differ to a small extent in visual appearance (for example in colour) from the way they appear on the Site. Photos on the website are shot by Chiffon Boutique.